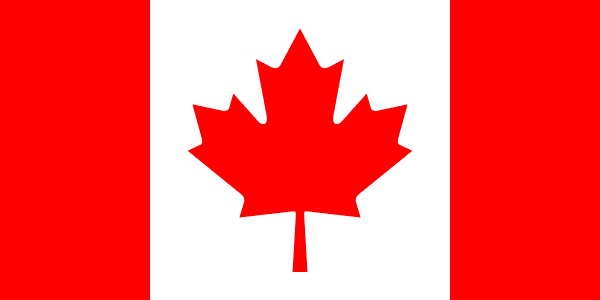 In this activity, we will take the photo of Amber (same as Activity #1) and put just her head onto a Canadian flag. Fixing pixelation (blocks) beside erased selections. 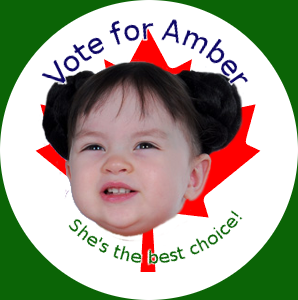 Use the "Ellipse Select Tool" to select a circular shape around Amber's head and the maple leaf. ---------- The original videos #6 and #7 are kept below. Use them if you insist on using The GIMP for text features. After teaching these videos to 4 classes (about 100 students), I decided that The GIMP's "Text Along Path" ability is just too horrible. The biggest problem: If you made a spelling mistake, you had to start over from the beginning! Second, save your GIMP file so far. Third, get "Inkscape" and open my-file.png. If you don't already have Inkscape on your computer, and if you are a student, then download and "install" Inkscape from PortableApps. If you need instructions on installing this, I made a video to install The GIMP using PortableApps. You will want to get Inkscape instead, but the process is almost the same. Fourth, I've already made videos that show how EASY it is to use Inkscape to make text along a path. It wasn't made for this activity, but it's so easy! - Go to Video #8 - "Text & Shadow"
- Go to Video #10 - "Text on Path"
And if you follow all of these instructions, you should have no trouble making your image of Canadian Amber have the curved text like the image above. Contact me to let me know if it's not easy! Create text on a path! - Create a new layer called "Text Top"
Make sure you save your work correctly! 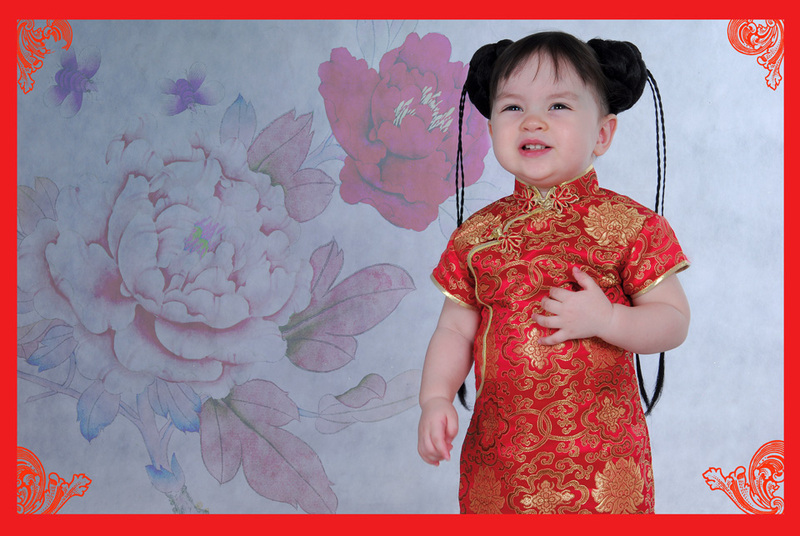 - Be sure to upload this as a "Picture" on your Weebly site and click the first button to "Open larger image ..."